If you’ve ever wanted to redecorate your home (or maybe even change the layout by knocking out a wall or two), you may have run into difficulty when you tried to relay that vision to others. Let’s face it, some of us aren’t artists or particularly good at expressing the intricacies of such a grand design. If that’s you…or if you just like playing with an incredibly cool and incredibly powerful design app…Live Home 3D Pro for Mac ($24.99, 64 percent off from TNW Deals) is gonna be right up your alley. Live Home 3D is like taking an interior designer or architect’s drafting table and putting it on your computer. Thankfully, it makes visualizing a home redesign or renovation of virtually any scope as easy as point-and-click. 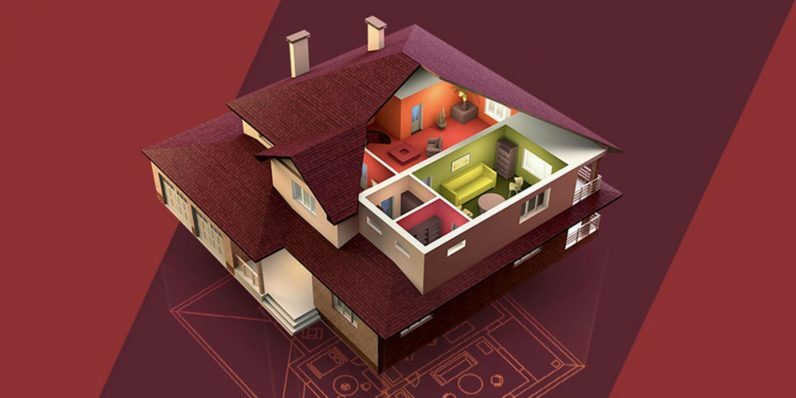 This app comes chock full of hundreds of 3D objects from furniture to walls, which can be fully customized to fit with any floor plan you create. Just set the dimensions of your room, outline where doors and windows should be, then start laying in your furniture and aesthetic choices like paint colors and surface finishes. It really is that simple. You can watch your design ideas expand from 2D renderings to full 3D glory. You can even punch in a custom light source so you can really get a feel for what the actual room will look like with your real-world lighting conditions. Once you’re done, you can also export your project as a high-quality, ultra HD video file, so you can show everyone exactly what you’re envisioning. A $69.99 value, you can pick up Live Home 3D Pro for Mac with this limited time offer for almost a third of its regular price, only $24.99.